Back in April of 2016, Tesla featured an accident as one of its customer stories. The accident survivor and his wife credited Tesla for saving his life. 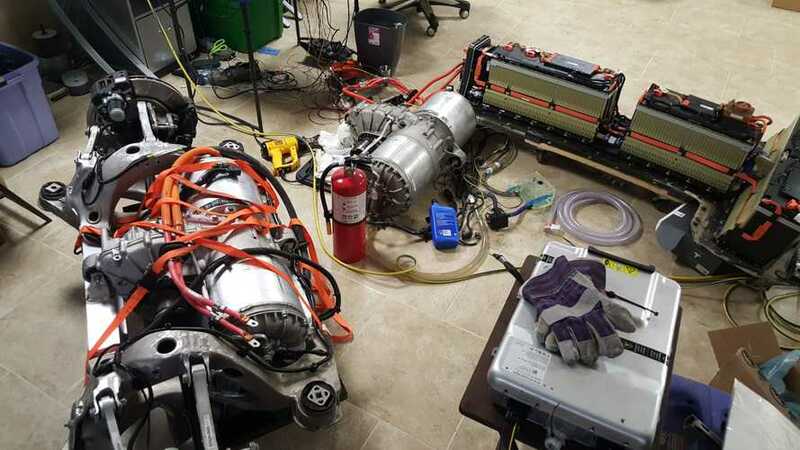 Now, thanks to renowned "Tesla hacker," Jason Hughes, the story has come back to life, complete with video footage of the incident. 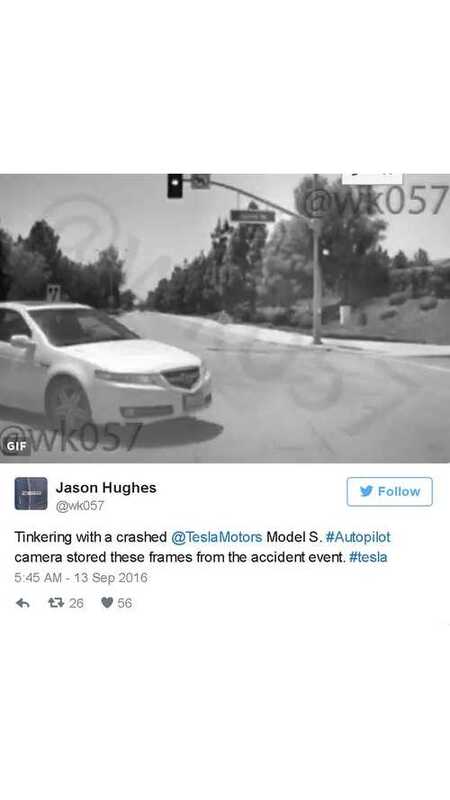 Electrek reported that Tesla's Autopilot camera may be able to be used like a dashcam, to capture footage leading to an accident. 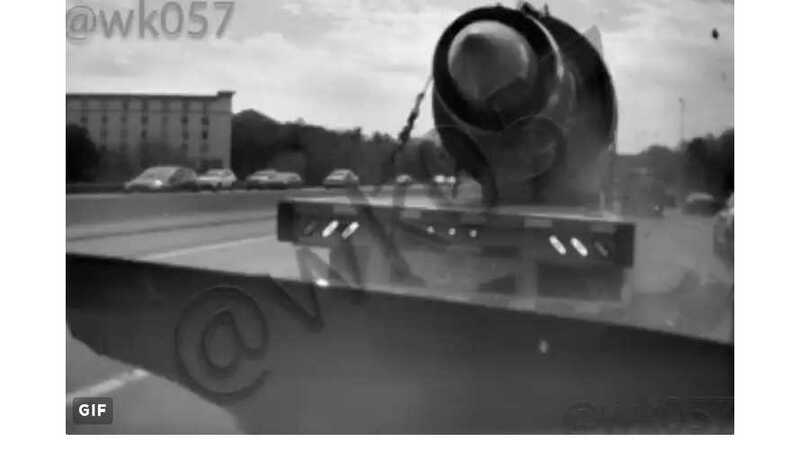 However, an aftermarket dashcam, made specifically for the purpose, would do a much better job. 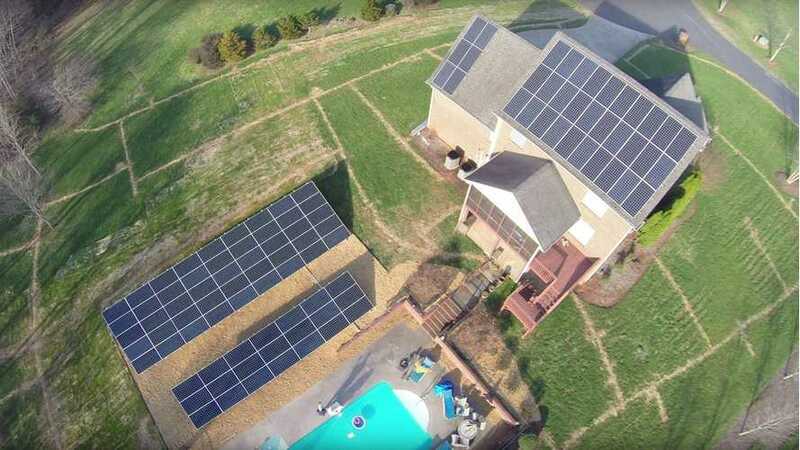 Jason Hughes, aka wk057, who from time-to-time uses his hacking skills to experiment with Tesla cars/coding, shared his insights after the first year of owning a 44.4 kW off-grid solar system. 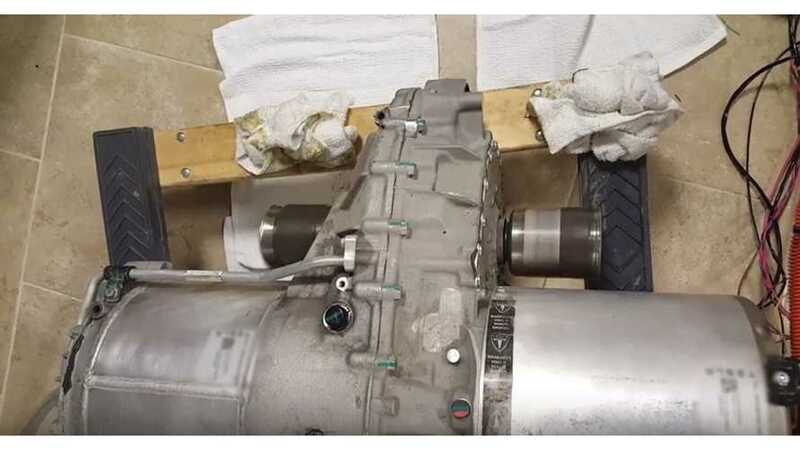 Jason Hughes recently put his hands into a salvaged Model S rear drive unit, and was able to revive it in just few hours.